August 11th was the last clinical transition we made. We arrived to Cieba Tops (coast off the amazon river) from Iquitos. 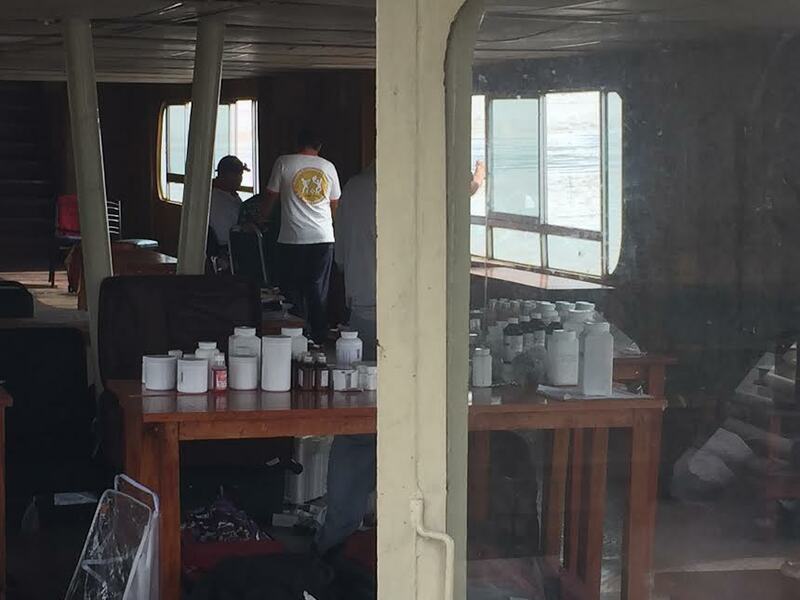 We set up shop on the Amazon Boat with all the specialties’ available including: Dermatology, General Medicine, Dentistry, Podiatry, Ears Nose and Throat (ENT), OBGYN and OMM clinic. Thinking we were only setting up for the upcoming days, we dived right into clinic later that afternoon seeing many patients. My colleagues and I felt extremely humbled by this experience with the underdeveloped area, as well as patients complying without hesitation.